New York, NY, January 24, 2017 – This month, Zamir Equities celebrates the second anniversary of successfully acquiring Atrium I, the premiere 100,000 square-foot, Class A office building in Mt. Laurel, New Jersey, declaring their investment strategy to participate in the Mt. Laurel, Moorestown, and Marlton (3M), South New Jersey submarket, an unmitigated success. 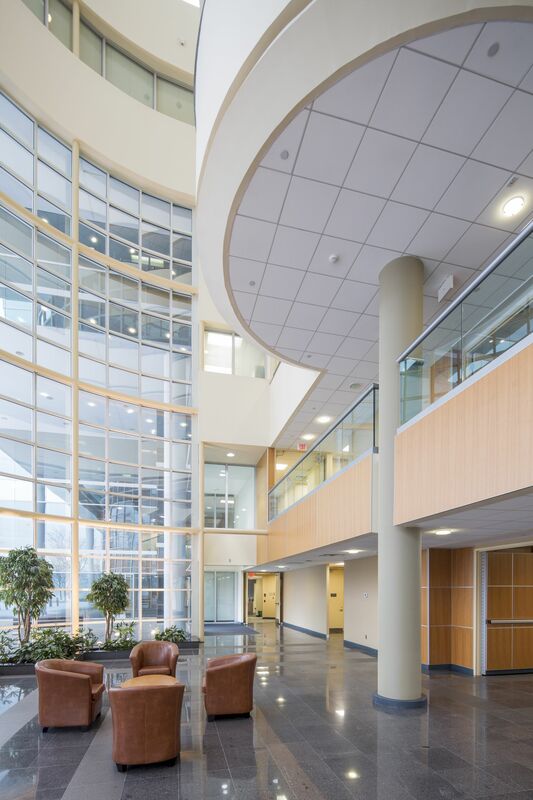 On 6.27 acres, 1000 Atrium Way is situated in Burlington County, New Jersey, at the intersection of the South Jersey, Philadelphia and New York markets. Standing five stories tall, and with sweeping views through a magnificent spandrel tinted glass façade, Atrium I is leased to a healthy mix of professional tenants. 34% of the building is leased to A-rated credit tenants, New York Life Insurance Co. (13,975-square feet, or 14%), Ameriprise Holdings, Inc (9,526-square feet, or 10%), and Marsh & McLennan Agency (9,670-square feet, or 10%), with lease expirations in May 2023, June 2021, and September 2022, respectively. 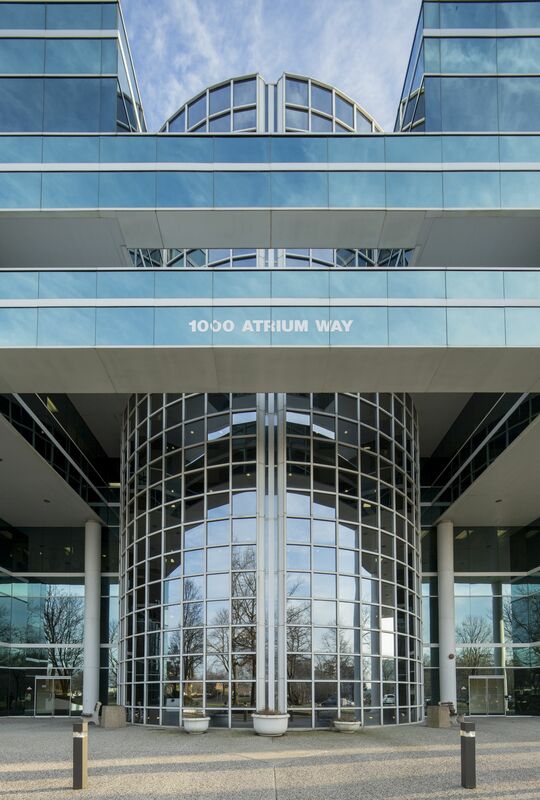 Recently, Zamir Equities renewed and expanded one of Atrium I’s largest tenants, Altegra Health, from 18,000-square feet, to now 25,000-square feet, or roughly one quarter of the building, with their lease maturity at the end of June 2022.